From the classic haute route ski tour from Chamonix to Zermatt in Switzerland to the Wapta Icefield Ski Traverse in Banff National Park, Norway skiing by boat discover the world of wild snow and virgin turns, be it in deep winter powder or perfect sun-kissed spring corn snow, long after the ski lifts have closed for the season. 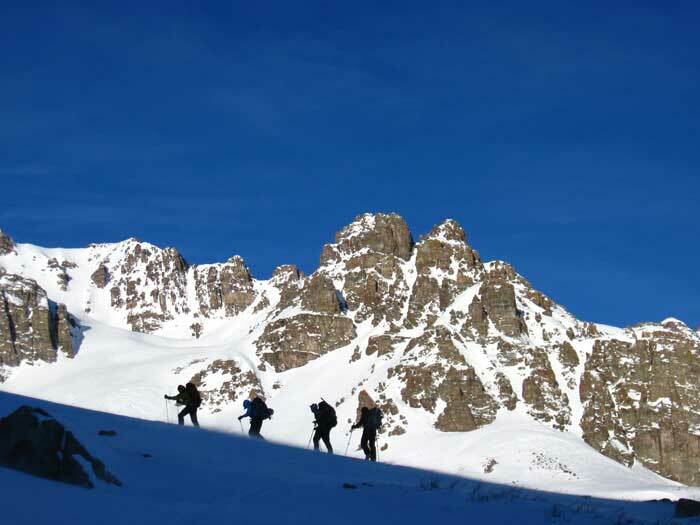 Stay in a backcountry hut or a classic alpine hotel. 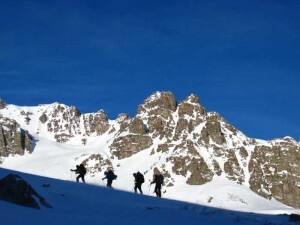 Improve you technical skills while enjoying the great mountain ranges the world has to offer. Backcountry skiing will leave your heart pounding from the pure joy of brilliant exhilaration and your mind planning your next trip.